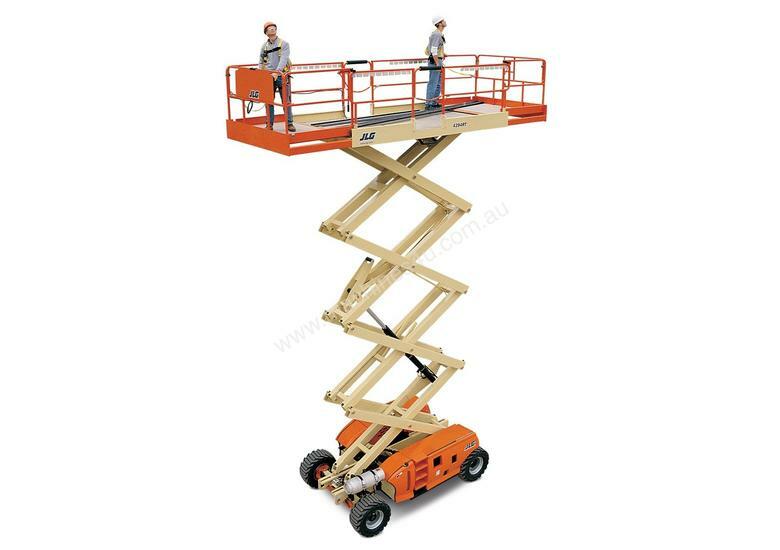 Hire a Quality JLG 4394 RT diesel Scissor Lift from GTH Equipment, WE service Sydney and NSW providing personalised customer service that you expect from an owner operated Australian business. JLG 4394 RT diesel Scissor Lift has an overall height of 2.89 meters stowed, a width of 2.39 meters weighing in at 6940 kilograms. 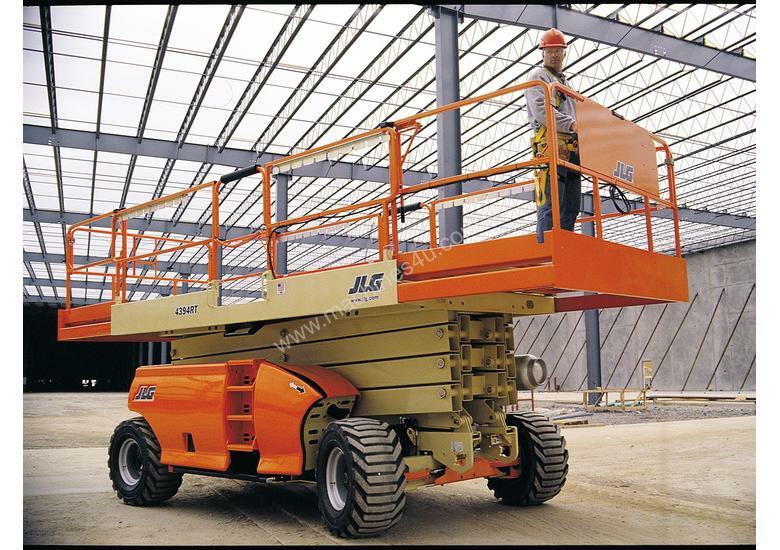 The JLG 4394 RT scissor lift features a maximum platform working height of 18.20 meters with a maximum platform height of 16.20 meters. We have partners Australia Wide and carry comprehensive spare parts holdings to support the product.